All work and no play makes for no fun. 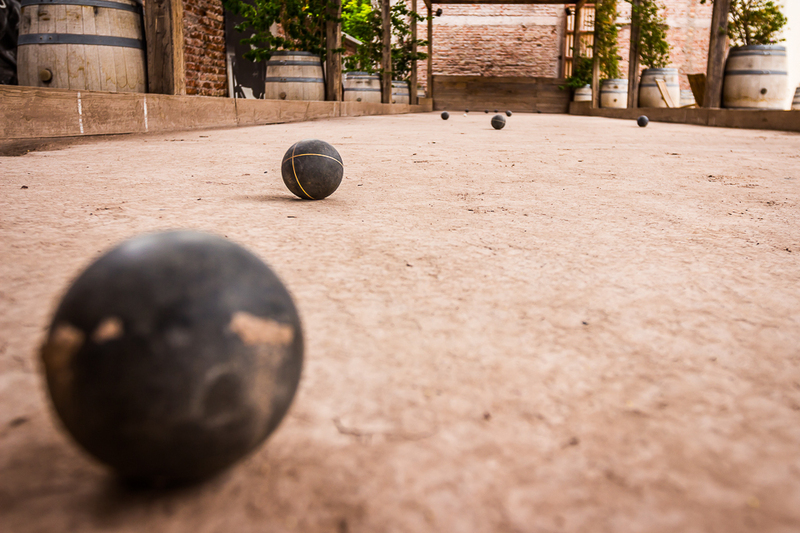 Right now, it’s the perfect time of year to enjoy a delicious glass of Malbec and a few rounds of a backyard game that’s on the rise… bocce ball. 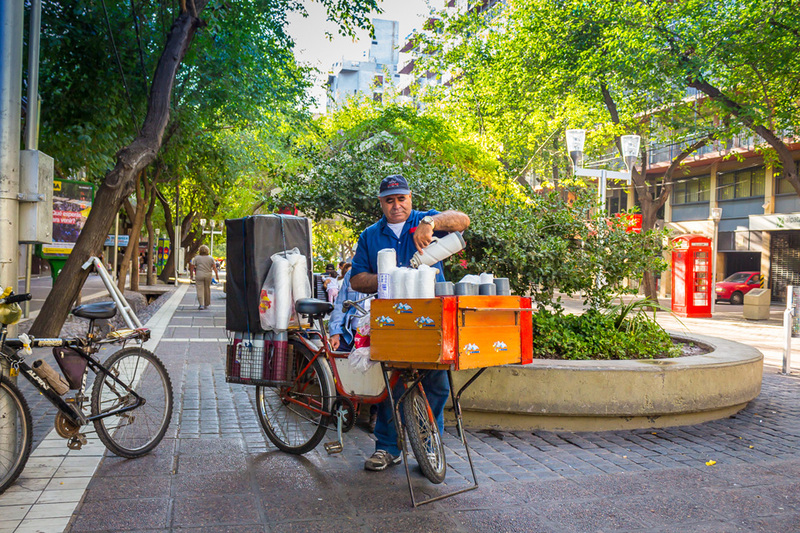 If you’re unfamiliar with the laid back sport, it’s actually one of the oldest around and has regained a trending popularity recently because it’s easy to play, fun with friends, and pairs well with drinks! Choose your two teams by having up to 4 players on each side. Set your “court” to play in. Usually this is a rectangular area that’s about 13 feet by 90 feet. The first team throws the jack (ball to start game) to set up the game. The game begins! That same team throws out the first bocce ball by bowling it as close to the jack as possible. Now the second team also has one player throw his or her bocce ball with the same goal. The team with the ball that’s further from the jack has to throw their remaining balls in succession as close to the jack as possible, again. Now the other team finishes the game by throwing the remainder of their bocce balls. The round is over! 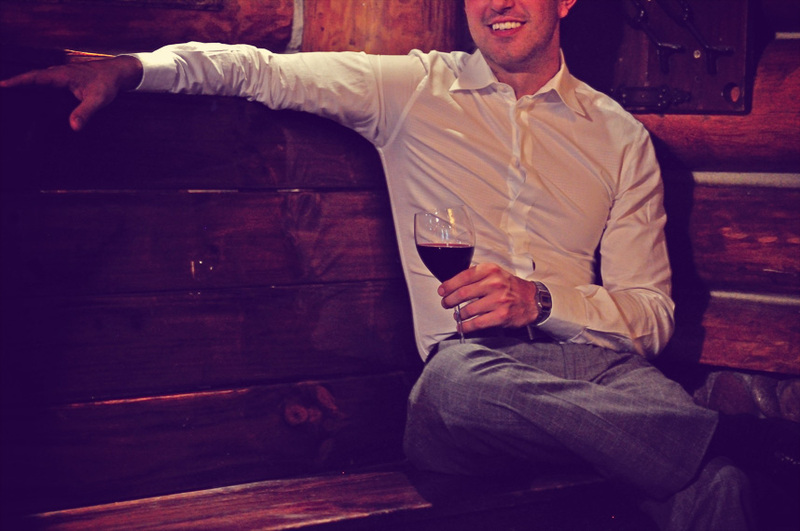 Now it’s time to tally up the points to see who’s on their way to getting the next bottle of Malbec! Check which team’s bocce ball is closest to the jack at the end of the frame. This team will be the one that gets to collect points this round. For each ball that is closer to the jack than the losing team, one point is awarded to the round winning team. Two points if any of their balls are touching the jack by the end of the frame. Get your friends together for a friendly match, delicious drinks, and a fun day outside. Game on! 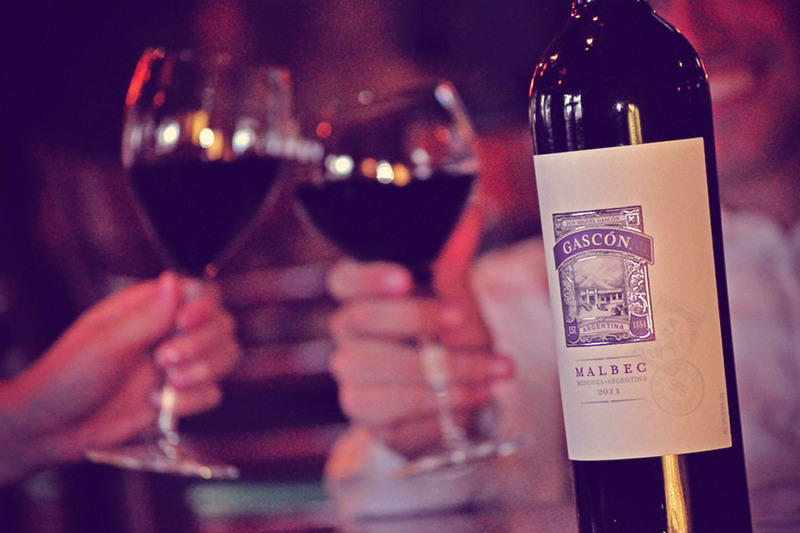 GIVE THE GIFT OF GASCÓN - THAT'S ALWAYS IN GOOD TASTE.